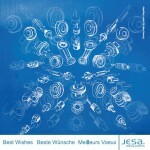 Once again, instead of year-end gifts to our customers, JESA is supporting a worthy cause. This year our choice is the charity organization « AEMO » (rare childhood diseases). These diseases affects around 500,000 people in Switzerland alone. 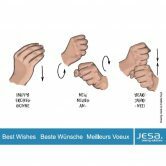 This year JESA will support a family from the Fribourg area by funding crucial therapy to a child affected by a rare disease. We hope that our joint support will help her in her everyday life. 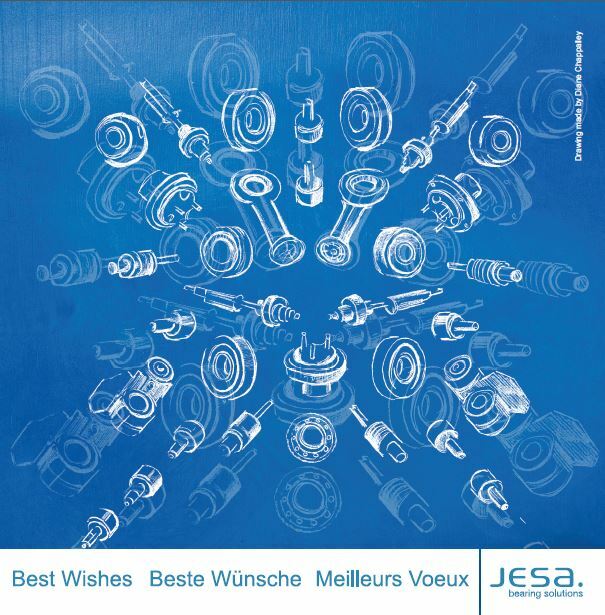 JESA sincerely thanks its business partners and colleagues and wishes everyone a happy holiday and prosperous 2016.